Amy has 20 years’ experience within Pharmaceutical and Healthcare Logistics. During this time, she has worked within Operations, Sales and Business Development. As the CEO of ASC, Amy is passionate about developing a global team of experts who can advise and support the industry by creating compliant solutions for the distribution of temperature sensitive and high value products, ensuring that product integrity is maintained throughout the supply chain. Amy started her career in an operations role for a global specialist clinical trial logistics provider. Then went on to establish the UK and Irish operation for one of the world’s leading active temperature control container organisations. She created brand awareness as well as education to the Healthcare and Logistics industry, of the increasing need for improved compliance and Cool Chain Management. 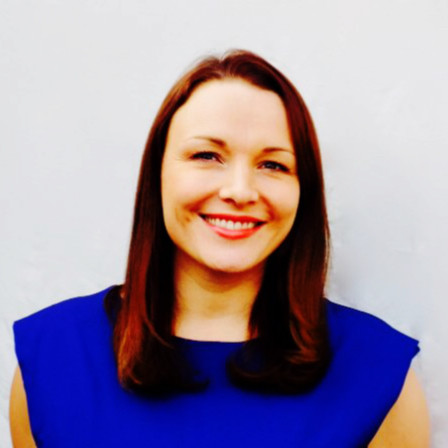 As well as airfreight, Amy has also worked within the Sea and Road arena and has extensive experience of setting up secure supply chains for High Value Freight. Her penultimate role before establishing ASC was with a top 3 Global Third Party Logistics Provider in Healthcare and Life Sciences specializing in Business Development and Key Account Management for Global Clients within this industry. ASC was established to fulfil the increasing demand for expertise in compliant and secure supply chains within the logistics industry. Amy co-developed an independent 1 day GDP certificated course aimed specifically at logistics personnel who handle or who are involved in the distribution of Medicinal Products for Human use. She is an experienced facilitator and trainer, and works with International Air Transport Association (IATA) as an External Instructor for CEIV. Amy is also a Fellow of the Chartered Institute of Logistics and Transport.